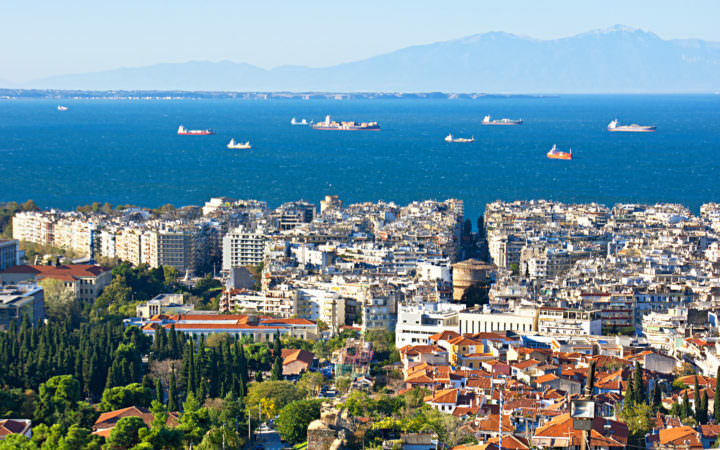 Since Thessaloniki is a major city in Greece, it is fairly easy to access. If you are coming to Thessaloniki from the islands, you might be able to take a ferry. Just be sure to check the ferry schedules. 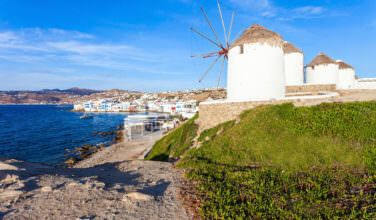 You can also fly from Greece or elsewhere in Europe as well as drive or find transportation from different areas in Greece. Once you arrive at the city, you will have plenty of options for getting around, such as buses, taxis, or even walking. You can also rent a car. 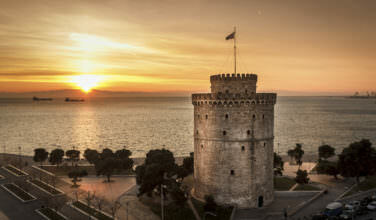 When it comes to visiting Thessaloniki, you certainly have your share of neighborhoods and areas to explore. At least once during your visit, you should make your way to Xan Square. Although this is one of the main areas in the city, it can often feel a little tucked away. It was named after the Christian Brotherhood of the Youth of Thessaloniki, a group that is headquartered here. The abbreviation for the group is XAN, which is where the square gets its name. State Museum of Contemporary Art. Located in Xan Square, this museum showcases the best that modern art has to offer. 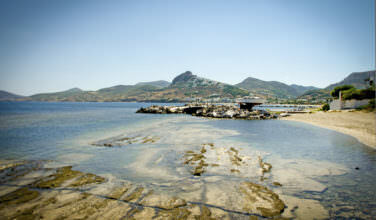 It was founded in 1997 and showcases contemporary art from various artists throughout Greece and the world. Archaeological Museum of Thessaloniki. You can easily stop into this museum while visiting Xan Square because they’re close to one another. This museum showcases archaeological findings from Thessaloniki, Macedonia, and elsewhere in Greece. It is also a good place to learn abut the region’s history. Royal Theater of Thessaloniki. If you love the theater, this is the place to be. 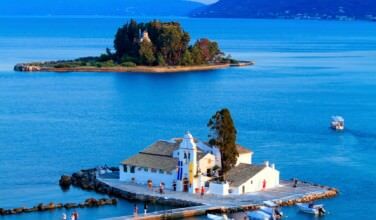 Also referred to as the National Theater of Northern Greece, this theater has regular performances. Even if there isn’t a performance you can always visit to take a look at how it is constructed. While walking, it is clear that Thessaloniki is definitely a port city. Much of the main areas of the city are located near the water, and Xan Square is no exception. There are parts of this neighborhood that are at least in view of the water. When you visit, be sure to explore all that you can and take plenty of pictures.